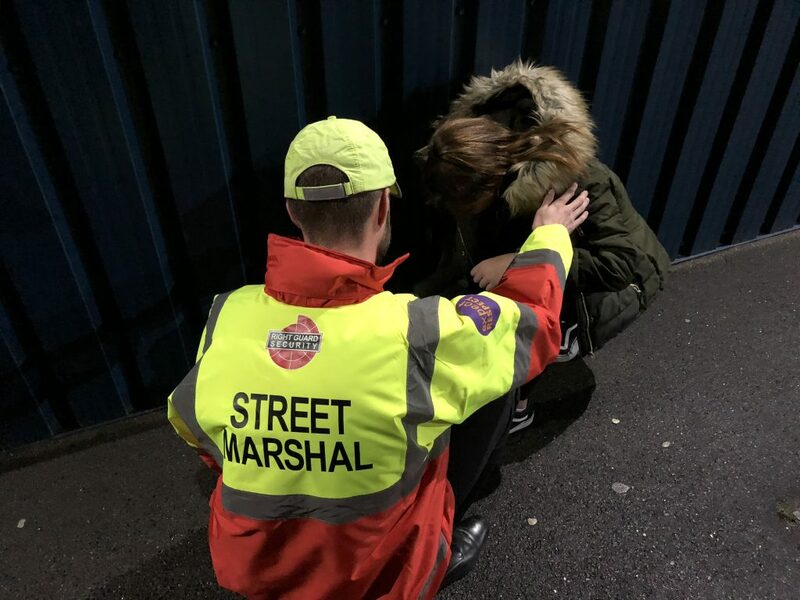 Following a very successful ‘pilot’ year in 2015, Right Guard Security is now the official providers of Street Marshals for both The University of Kent and Canterbury Christchurch University. We are delighted and extremely proud to be working in partnership with these universities and the other principal stakeholders in the scheme. Canterbury and Medway will see our uniformed officers patrolling designated areas to provide a visual and reassuring presence to the student population. 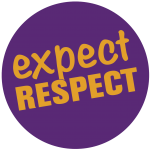 Our officer’s duties will include safeguarding students and community engagement. We are only the second private security company in the country to provide this service. 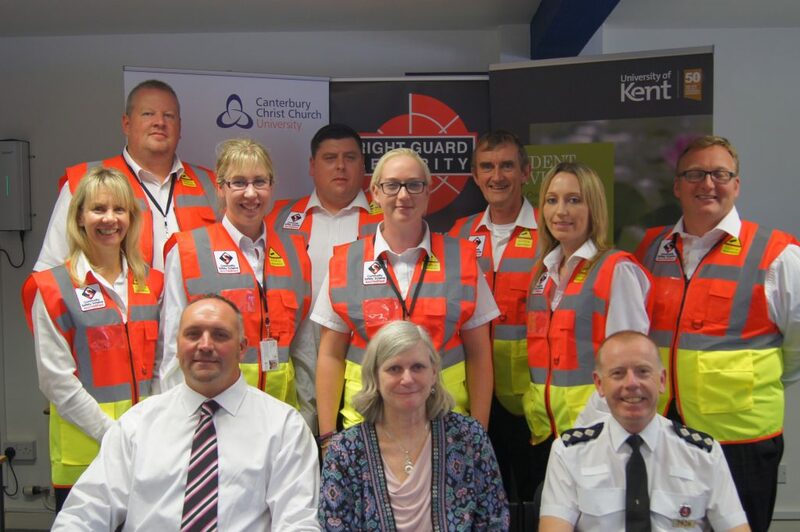 Our Street Marshals have undergone police vetting, attended and passed a Community Safety Accreditation Scheme (CSAS) course and been awarded accredited powers by the Chief Constable of Kent Police. They are now part of the extended police family. 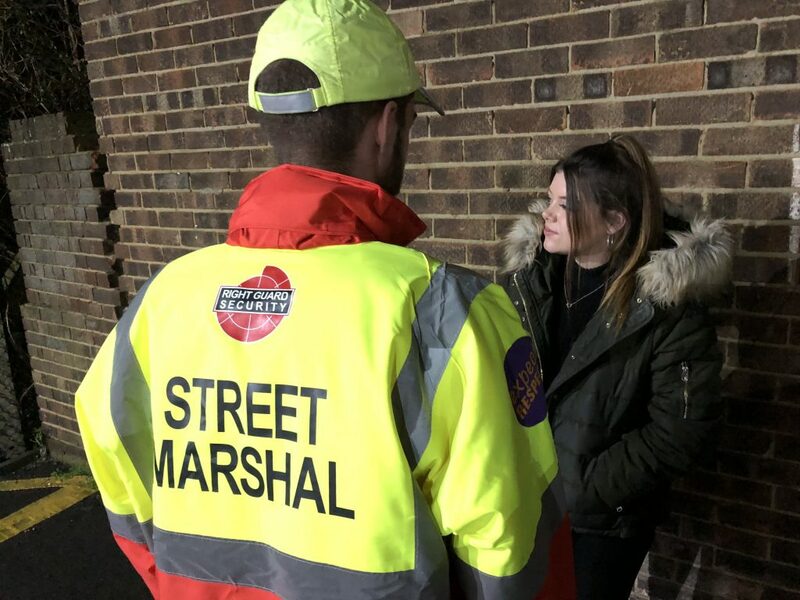 The primary aims of the Street Marshal scheme are to safe-guard students as the migrate through designated areas of Canterbury and Medway, and to build positive community relationships. 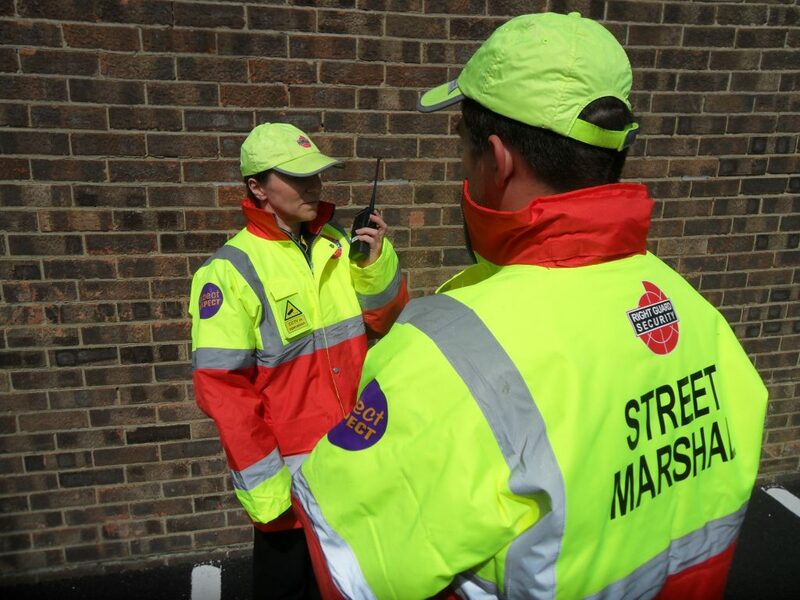 The Street Marshals deploy throughout the academic year. 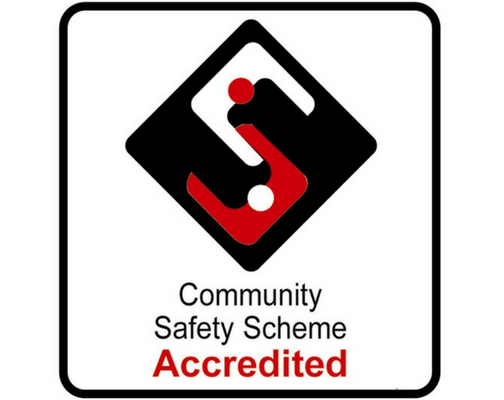 Right Guard Security is approved by The National Police Chiefs Council (NPCC) for the deployment of Community Safety Accreditation Scheme (CSAS) officers. The Canterbury Street Marshal scheme has proved its worth with a significant reduction in antisocial behaviour and residential concerns within the designated patrol areas. Our efforts continue to provide student welfare and observation, for those within the Canterbury and Medway towns during the academic year. To read more about the Street Marshal scheme, click HERE. Right Guard Security is an established service provider trading since 1990 providing a vast range of security solutions for over 25 years. Our sister company Mission Training provides various training services, including; security training, first aid training, healthcare training and licensed & hospitality training.